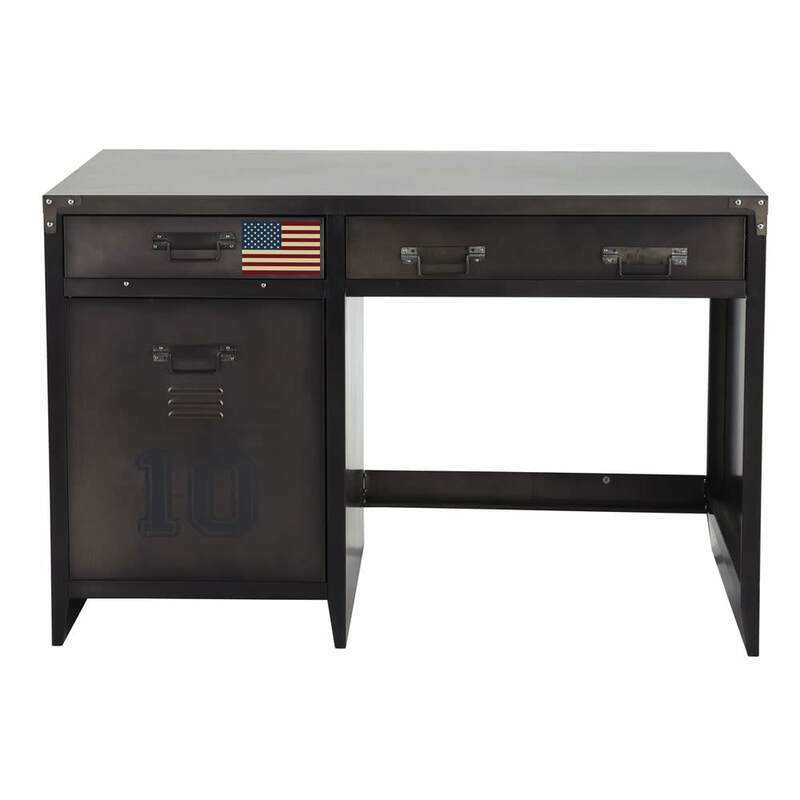 Made wholly from metal, this modern desk has all the storage you need to work well. 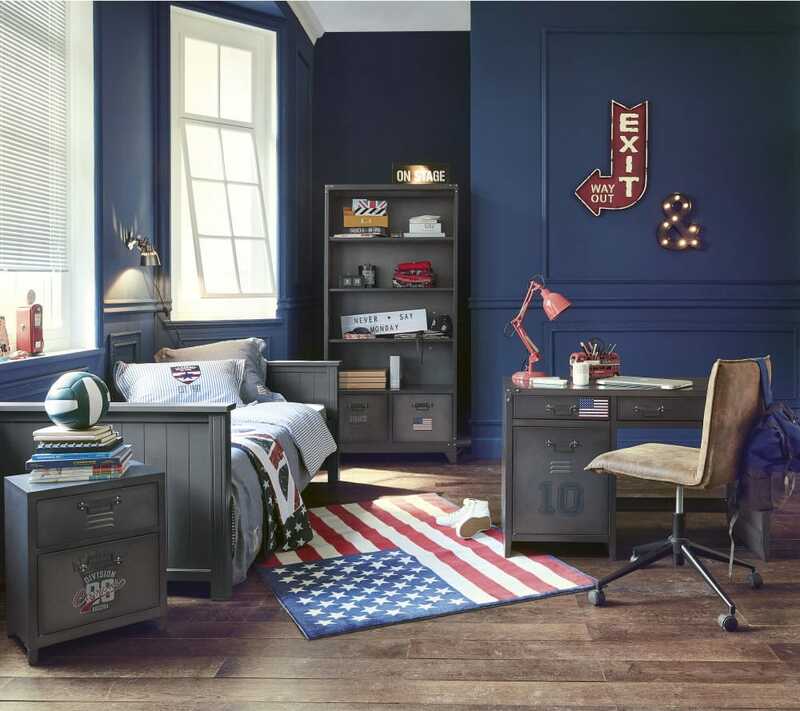 Fitted with two drawers including one large drawer, this metal desk is also fitted with a door and one fixed shelf. 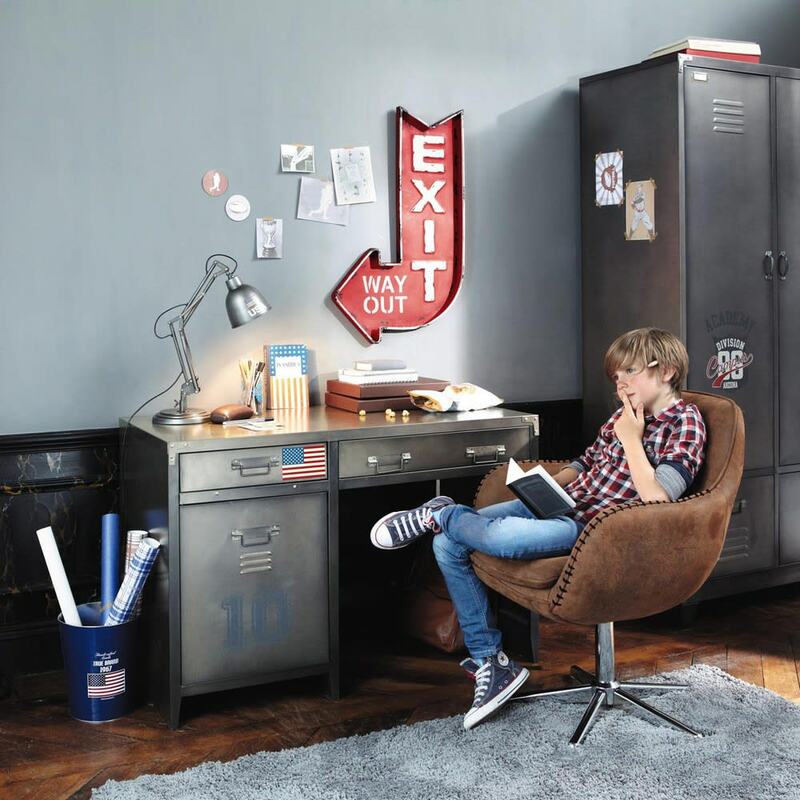 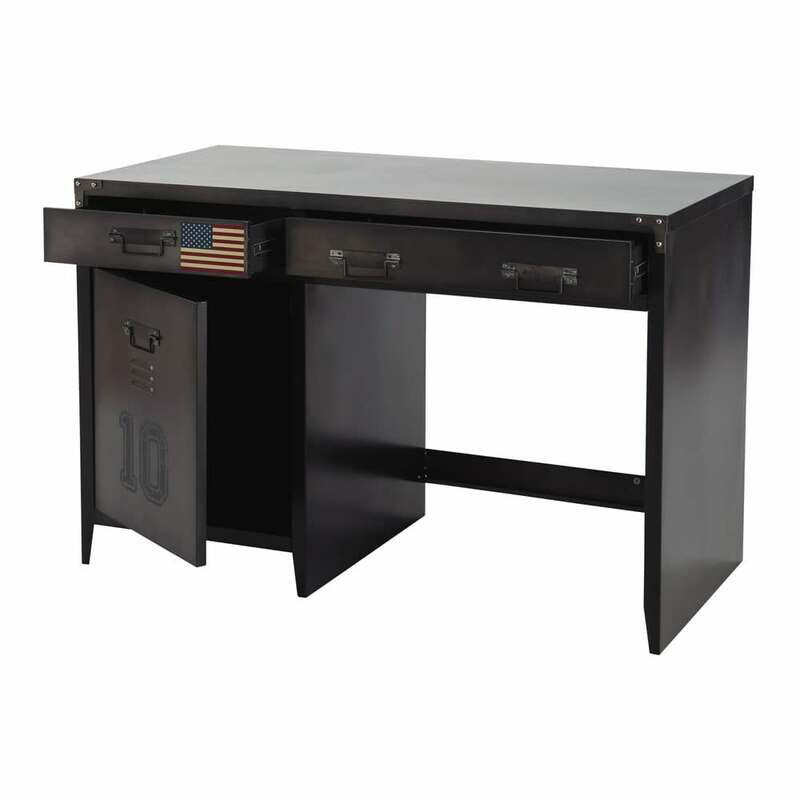 True to the understated design of the industrial style, this desk provides an ample workspace for your teen. 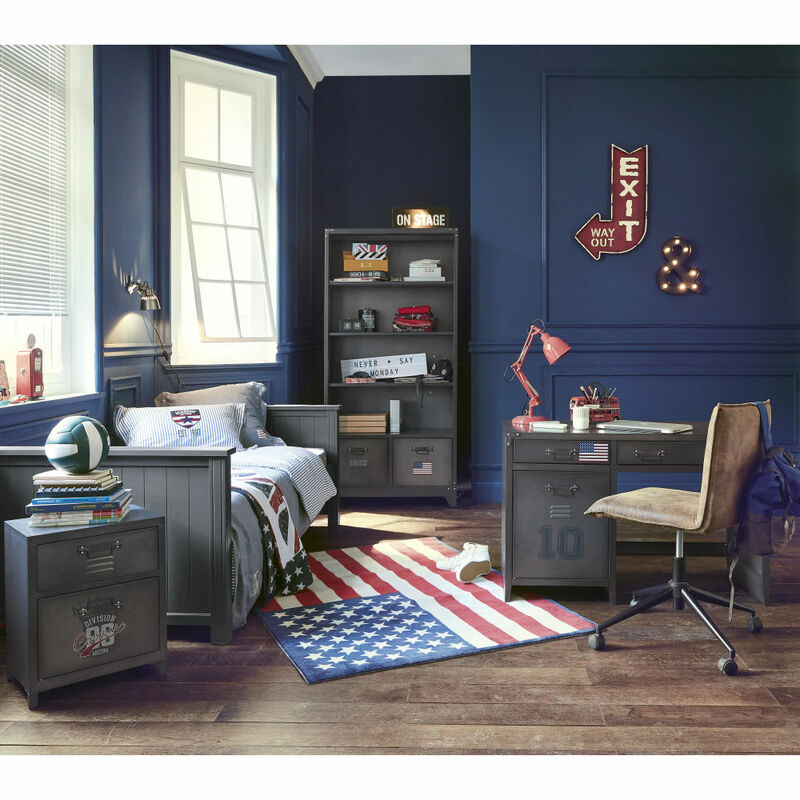 For more storage, take a look at the Andrews metal cabinet.